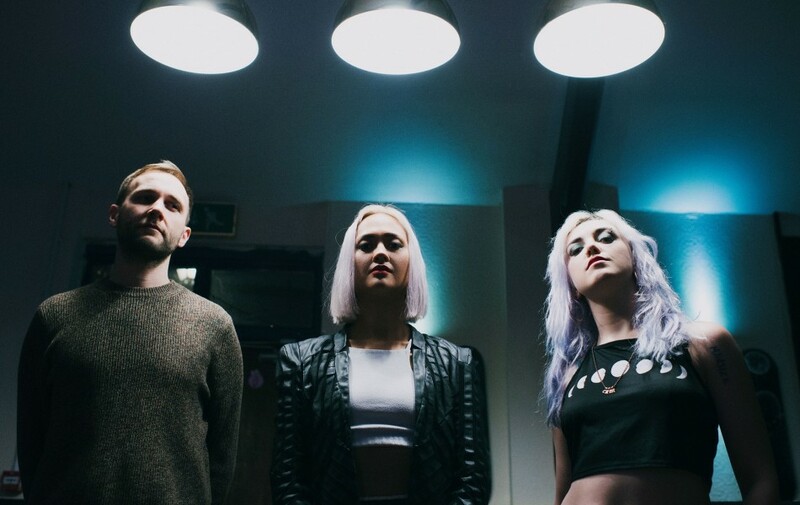 Following the release of their explosive EP Fight last year, Bristol math rock stars Sœur continue the momentum in 2019 with a UK headline tour set for March and festival dates scheduled for later this year. Ahead of their live shows, the three-piece are sharing some exciting teasers of what’s to come with some special live sessions performing tracks from the recent record. 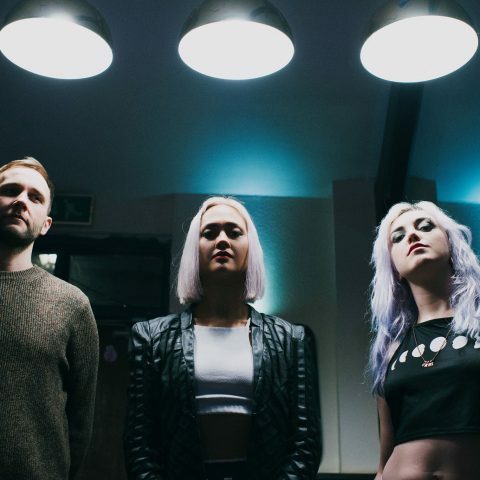 Today, we’re super excited to give you an exclusive first play of Sœur’s live session performing their track ‘Whole Me’ from the Fight EP. Recorded at The Silk Mill Recording Studios, the trio deliver a flawless performance from start to finish as we see the song and band come to life in true math rock style. Check out the live video above and be sure to catch them on tour this Spring. Also catch up with our interview with the band here.